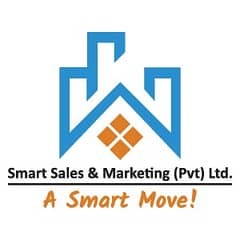 I would like to inquire about your property Zameen - ID15628733. Please contact me at your earliest convenience. 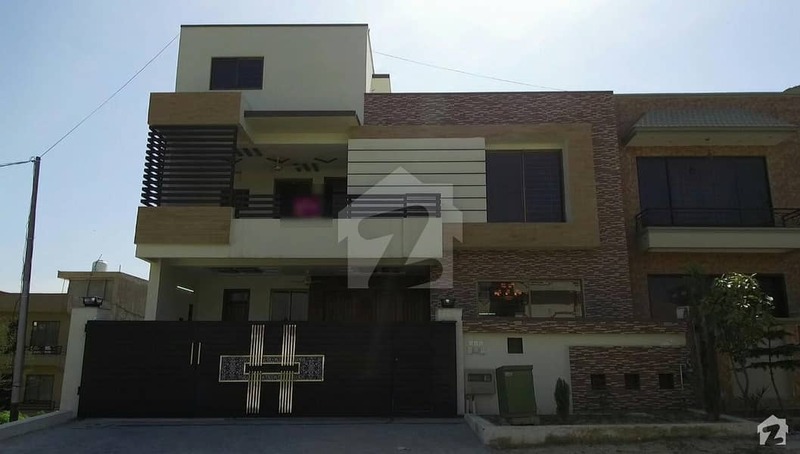 A beautifully designed and solidly built 3200 Square Feet House for Sale in the heart of , G-15, Islamabad. The House features 10 beds with ample space and functional designs, and 10 baths equipped with modern fittings. Fruitful for monthly income Rs:150000. 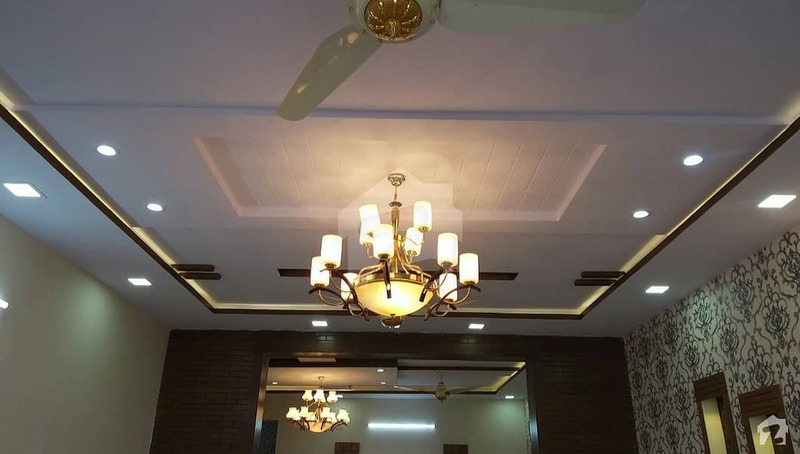 The House is available at the highly reasonable price of 3 crore 30 lac PKR (Pakistan). 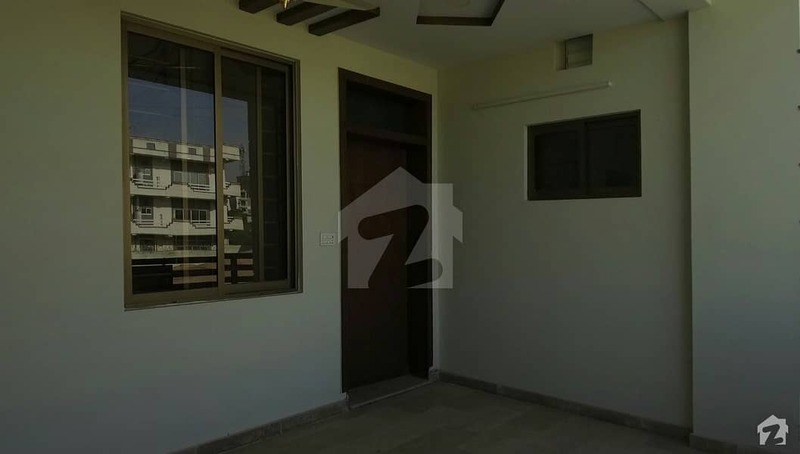 Complete peace of mind is ensured because of its excellent location in the secure and peaceful neighborhood of G-15. Given the state-of-the-art construction and beautiful design, the House is unlikely to be on the market for long, so please contact us as soon as possible!